IFPAC® - 2018 Cortona will be held at The Centro Convegni Sant'Agostino, located in the Citta Di Cortona,Italy. 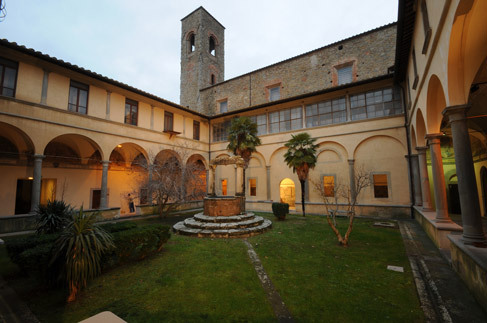 The centre is housed in the former convent buildings adjoining the church of Sant'Agostino in the centre of Cortona. The complex was built in the mid 1200s; the convent consists of a large square-plan building arranged around a central cloister decorated with a series of 29 frescoes depicting episodes from the life of St. Augustin. The charming vaulted rooms housing the Convention Centre look out onto the central cloister. The centre is able to provide guests with a wide range of efficient congress, convention, meeting and cultural event organization services. The Convention Centre also provides excellent business catering services. Cortona is located in the Tuscany region of Central Italy. 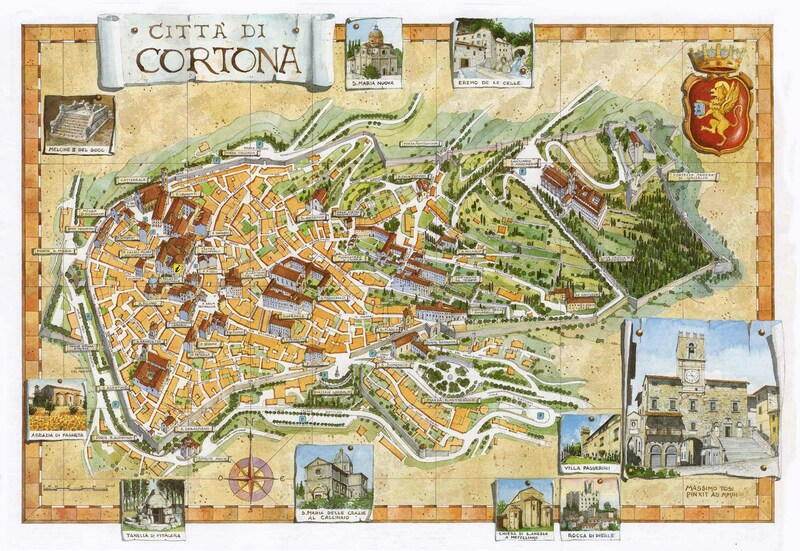 Cortona is very accessible by train from Rome, Florence, Milan, and other major cities with international airports. In conjunction with attending the IFPAC meeting, it is our hope that you spend time exploring historic Cortona. There is much to see in this walkable city! Piazzas are surrounded by churches, palaces and more, all exhibiting a variety of architectural styles including baroque and gothic. Piazza della Repubblica has been the heart of Cortona for over 2000 years, and is home to Palazzo del Popolo and Palazzo Comunale, which was built in the 13th century as a grand hall for conducting town meetings. 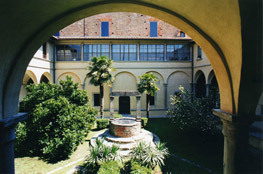 Palazzo Casali overlooks Piazza Signorelli, and its main level is now the public library and the Museum of the Etruscan Academy. Another highlight is Piazza del Duomo where you’ll find the Cathedral and the Museo Diocesano del Capitolo. Cortona also is home to the Convent of Santa Chiara, the Via Crucis-fourteen niches built in stone with mosaics depicting the Passion of Christ, and the Sanctuary of Santa Margherita, which conserves the body of Saint Margaret, patron saint of the city of Cortona. IFPAC attendees are encouraged to stay at one of the following hotels. A block of hotel rooms has been reserved and rooms are available on a first-come, first served basis. Special rates are given to IFPAC attendees. Mention IFPAC for Special Low Rates starting at 65 Euro. Hotel San Michele NOTE: HOTEL SAN MICHELE IS SOLD OUT! Mention IFPAC for Special Low Rates starting at 119 Euro. Both hotels are just a short walk from the Congress Centre.